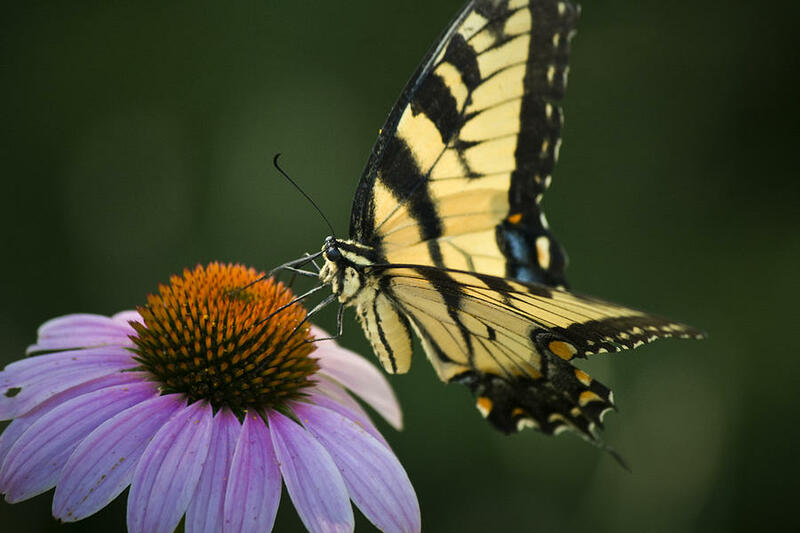 Tiger Swallowtail 1 is a photograph by Teresa Mucha which was uploaded on July 15th, 2010. 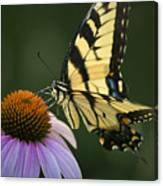 This year we have an abundance of Tiger Swallowtails in the garden. 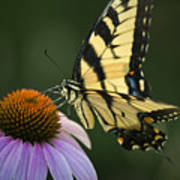 This yellow butterfly was happy to feed off the coneflowers on a hot, July day.